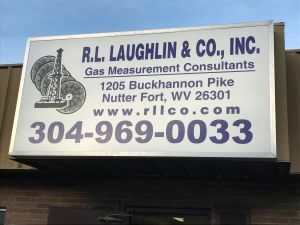 At R L Laughlin we believe that we can better serve our clients by maintaining a presence in areas where they do business, and to that end we have opened two branch offices. 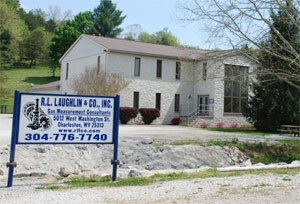 Our full time staff in Charleston, Hartville, and Nutter Fort shows our commitment to provide superior customer service and support. 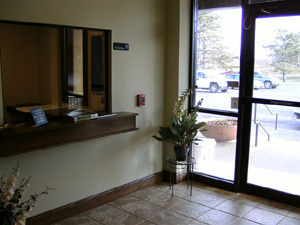 If any of our offices can assist your business in any way, or if you’d like to schedule a visit, please give us a call.